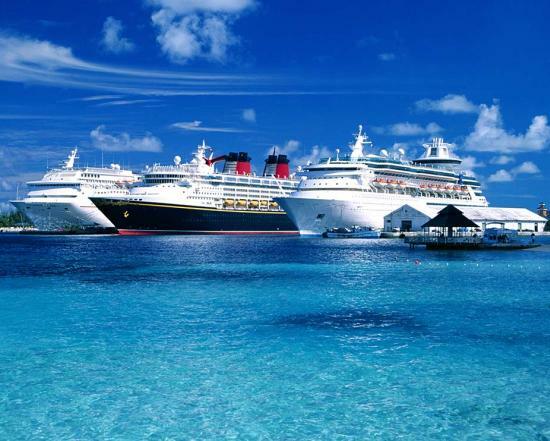 You will get a vast choice of cruising options while selecting the right cruise for your trip. 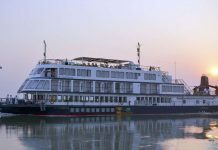 There are around 4,000 passenger cruise ships and also the private charter barges – the choice should be made according to your budget, purpose and understanding the needs of the other members in the group. The key motive is to enjoy the experience thoroughly, thus this basic decision making is very important. 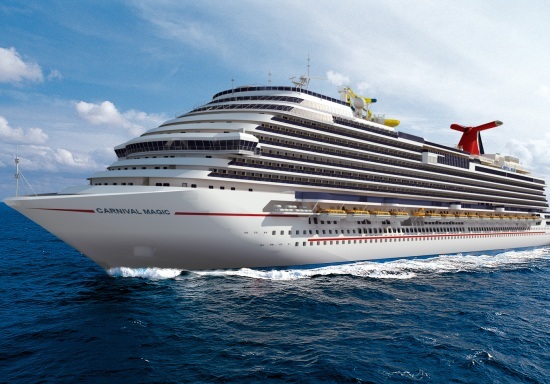 Check the amenities, facilities and services offered by the cruise very well while making the selection. This would be the second question coming in your mind – which destination and itinerary to choose? 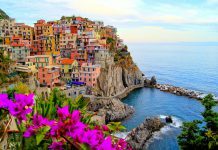 All cruises do not have the same destination package, thus check all the destinations the selected cruise offers and plan your trip with the right mix of port days, sea days and destinations you would like to visit. 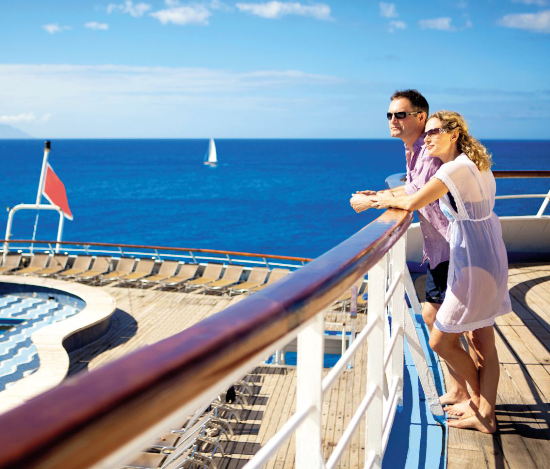 Check if the destinations are worth visiting – in fact you can make this decision first and then choose the cruise. Every cruise line offers different itinerary, port days, dress codes, entertainment, food, accommodation etc. Thus, be very specific about your needs and then choose the cruise line. The people, crowd, and even excursions vary with cruise lines. Large cruise ships can have up to 20 different types of cabins, thus selecting the right one can be a real tough task! 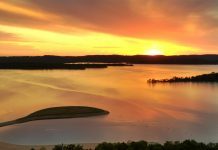 Consider points like who will be staying, number of days, amenities needed, budget, and the viewing options from the cabin. See that the cabin suits the vacation needs and the habits and preferences of the inmates. 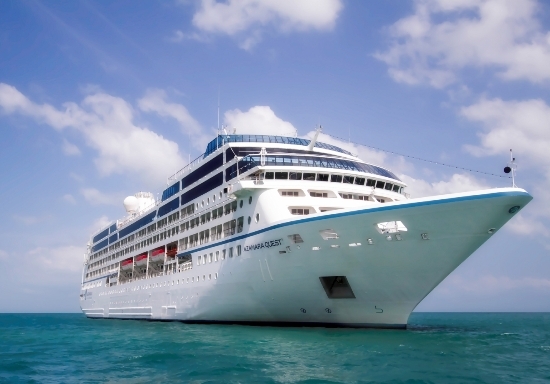 Cruise choosing is a complex decision, thus its best if you can take the decision with the help professional agents. If you do the booking directly by yourself, you might commit a mistake and the amount will also not be entirely refundable. Even online booking of cruise lines is not recommended; visiting the office for authenticity check with a cruise agent would be the best decision. The expert cruise agent will ably guide you on your choice. To avoid any kind of legal hassles it is best to carry your personal documents along with. A passport is the most common form of identification – regardless of you being on a domestic cruise or a cross country one. Often people departing from a home port forget their passports and visa that can lead to great trouble. Various countries have various rules and regulations regarding passport and visas; check those well in advance, especially if you are going for a self tour. If there is an agent to guide you, he should be well aware of all the legal formalities. 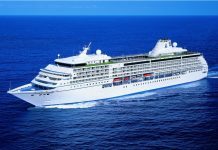 Budget making is vital concerns for any kind of travel and with cruising, you often get to choose random options like entertainment, shopping, moving across a new port city etc. 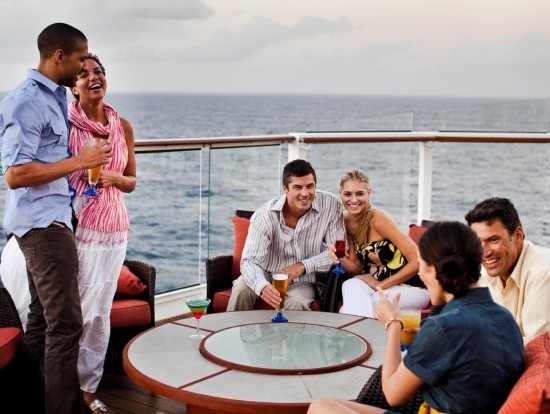 Apart from the hefty cruise ticket, you will have many on-board add-on costs like foods, drinks, and gratuities. The costs vary with cruise lines; however keep a tap on the expenses and keep checking the bills in intervals to avoid a hugely mounted bill while you check out. There are many more mistakes that cruisers commit like travelling without insurance, making the luggage heavy by packing the wrong things, not planning the trip, missing the ship, travelling without any knowledge or research about the port cities, – all these mistakes can be checked and avoided by being a little careful.